Location is at the very core of smartphone experience for Android users. Be it searching a good eatery or a store in the neighborhood, or getting directions while driving, location helps us in multiple ways. However, location data is also one of the most personal user data whose misuse and breach could lead to consequences from identity theft to spamming with targeted advertisements. 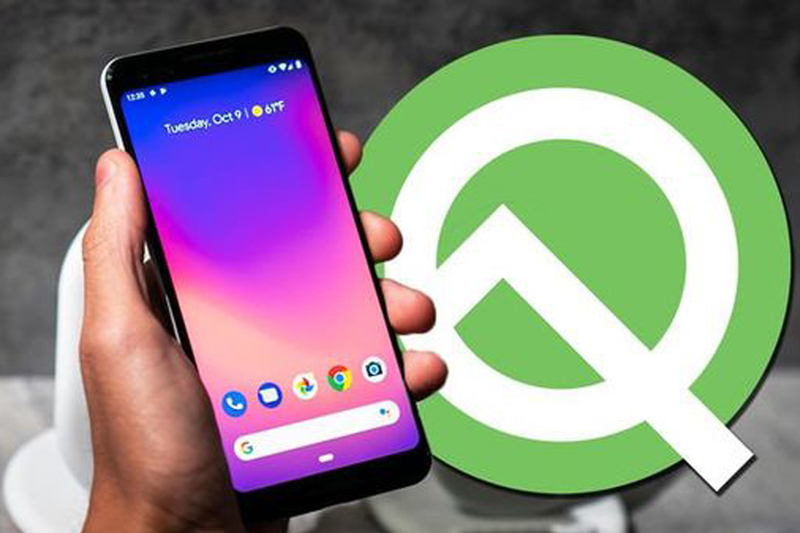 Android has recently introduced Android Q Beta version that gives more privacy and location sharing options to the users. Until now, the user had just a single option to allow or deny permission to the app for accessing location. Android tracked location even when the app wasn’t in use. Starting with Android Q, users will get a new option to permit only when the app is actually being used. Some of the apps would now only require location when the app is in use. For instance, if a user searches for a restaurant nearby, the app would only get the users location when the user opens the app and looks for a restaurant. Though, there may be a selected few apps that would require location even when the app is not being used. If there is an app that automatically tracks your daily health or the mileage of your car then it will access location even when not used. These location controls ensure that an app gets location data only when it requires it. Users have full control to decide when they want to provide access to their location to a particular app. This permission can also be changed at any instant of time for any app from Settings-> Location-> App permission. Users are generally wary of sharing location only when they are not sure why the app needs it. This new feature will allow users to decide the level of access they want to give, depending on a particular feature. Location permission from users should be in a context, when the user is turning on or interacting with a feature that requires it, such as when they are searching for something nearby. Users have complete autonomy to decide to grant or revoke location permissions at any time through Settings. Android suggests that for optimum user experience, users should check when the app doesn’t have access to location permission when it is not in use. Android Q also features new APIs for foldables, sharing, connectivity, media, NNAPI, biometrics, and more.